1. 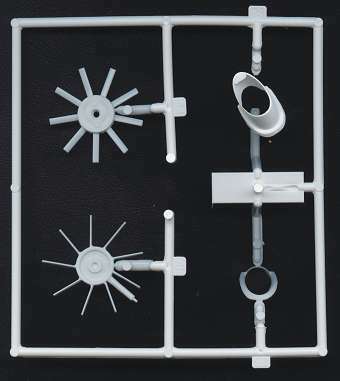 Trumpeter's list of 2006 releases confirms the much publicised two versions of the 1:35 Chinook, and suprisingly adds two more in 1:72, much to the frustration of the Quarter Scale brigade! Some of the very first boxes of 05104 are reliably reported to have arrived at a model shop in South Africa on January 14th (and been sold immediately), and in Japan yesterday. 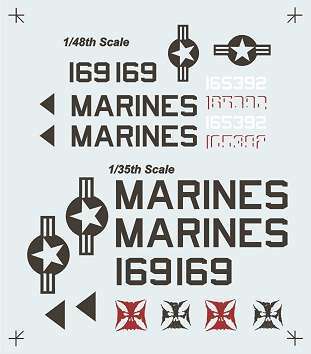 Meanwhile further preview images, including the decal sheet, are available at Armorama. 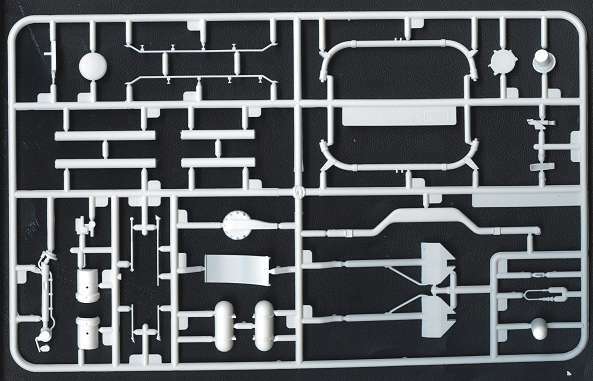 The kit has 260 parts on 8 sprues, with metal landing gear, photo etched details and a film instrument panel. 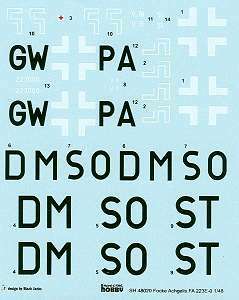 Markings are for two US Army 101st Airborne Div. aircraft, one in Desert Storm 1991, the other from the 159th Aviation Battalion. 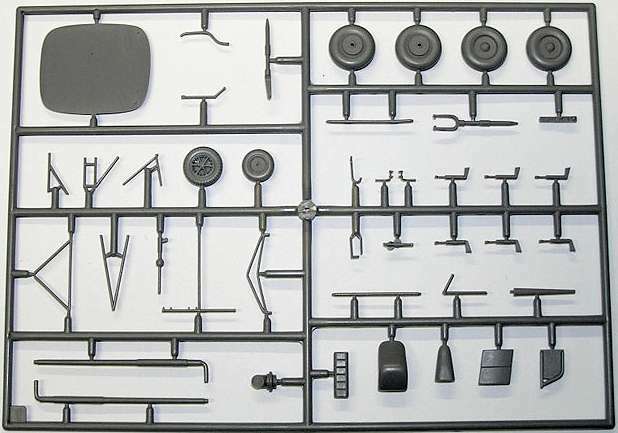 In late December 2005, Revell issued a special edition of their 1:32 EC135, #04484, with additional parts including re-moulded tail-fan and exhaust duct, floats with pressure tanks and pipes, extended skids, searchlight, etc; and with Swedish Police decals including the serials of all operational aircraft. This kit is only known to be available in Sweden, although it may possibly be found in Norway as well? 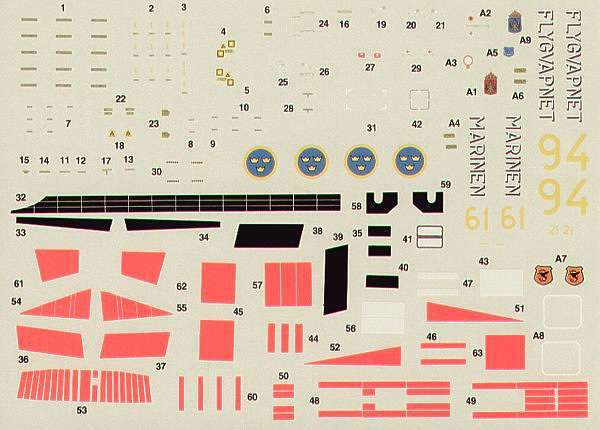 It's interesting that the inspiration for this release came directly from a group of Swedish modellers who prepared sample decals, converted one of the other EC135 kits to show Revell how it would look (you can see pictures of the prototype model in the HKN Gallery), and supplied a photo-CD showing details of the markings and other features of the actual aircraft. 3. 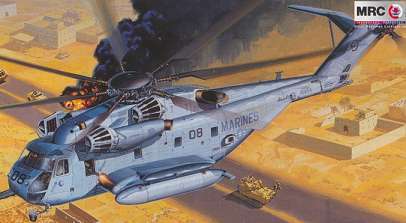 The artwork for Academy's forthcoming CH-53E #12209 is labelled "Super Sea Stallion, US Marines version", and shows an aircraft from HMH-461 'Iron Horses'. 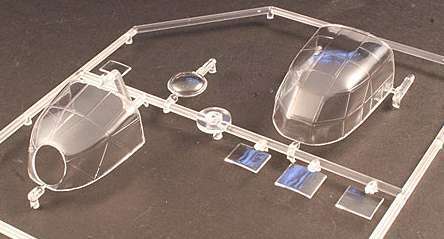 They are currently planning release of this kit for the first quarter of 2006. 4. Here are some preview pictures of the Special Hobby 1:48 Fa.233E-0 Drache, #48020, which should be released in early February. 5. It seems that Heller are planning to release a 1:72 EC145 of their own, #80375, complete with Securite Civile markings, high skids, opening clamshell doors, winch, searchlight, etc. 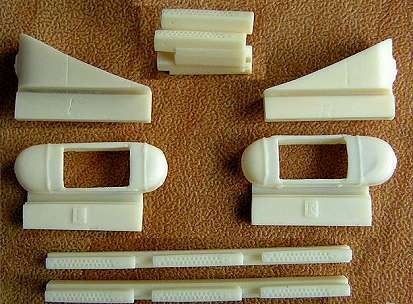 If this does eventually happen, it will be the first time for many years that they've produced a new mould for a helicopter kit. 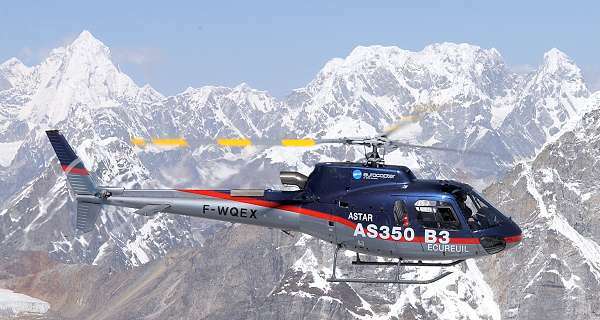 Also planned for 2006 is a re-issue of their 1:48 or 1:50 Ecureuil kit, this time as an AS350B3 with markings for an aircraft that landed at 8850m on the summit of Mt. Everest in Nepal on 14th May 2005, a landing altitude record that seems unlikely to be broken anytime soon. 6. 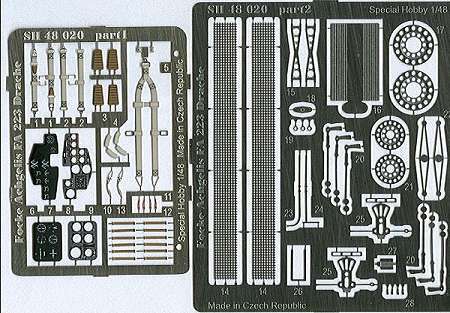 Pavla have produced two new resin sets suitable for all 1:48 Mi-24 Hind kits. 9. 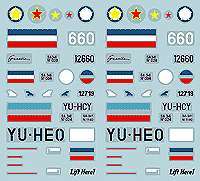 The Flying Colours Aerodecals for the Swedish KV-107 (Hkp 4) have been available but hard to find since they were first printed in 1998. Now you can get them from Hannants, who have just started importing this range from Sweden. Sheet #72-101 has markings for an olive green Flygvapnet Hkp 4A, serial 94, from F21 Kallax 1986, and a splinter-camo Marinen Hkp 4B, serial 61, from 1 Hkp.div, Berga 1984. 10. 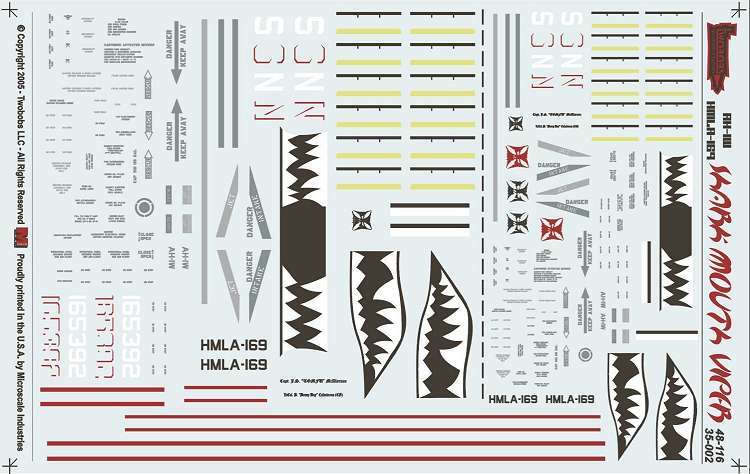 Twobobs Aviation Graphics latest decals for the AH-1W, 'Shark Bite Whiskeys' is now at the printers and will be available early February. This is a combined package #48-116/35-002, with markings in both scales included. Thanks to Dave Fleming, Gertjan Zwart, Anders Nowotny, and Gary Webster.